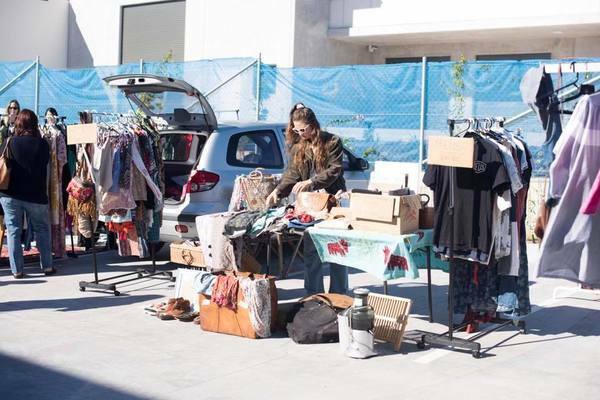 A flea market will be held on Sunday 28 April at Land & Sea Brewery in support for the Great Australian Bight Alliance (GABA) – Fight for the Bight. The market will feature 25 stores at Land & Sea Brewery with local new and second hand clothing, surfboards and art. There will be a GABA stand and the launch of Land & Sea Brewery’s limited release Bight Beer, with a percentage of the proceeds going towards GABA. “This is a really great opportunity for the community to get around and support a prominent cause,” Sian Murray from Land and Sea Brewery said. The market will run from 7am to 12 midday at 19 Venture Drive, Noosaville 4566.